Glenn began his comedy career in his hometown of Vancouver in 1995. He moved to London in 1998 and quickly became one of the rising stars of the London and international comedy circuit, having performed in Australia, USA, NZ, South Africa, Switzerland, France and loads more! 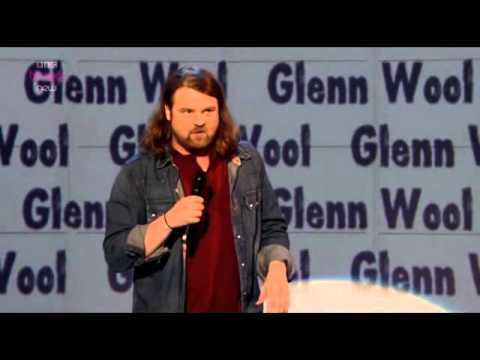 Glenn was nominated for Best International Stand Up at the New Zealand Comedy Festival Awards and twice for Chortle Best Headliner. The last two years have seen Glenn touring with Reginald D Hunter for his Some People v. Reginald D. Hunter tour. You also might have heard him on Freestyle with Frankie Boyle, or seen him on Doug Stanhope’s The Comedians’ Comedian’s Comedians (SeeSo), which was recorded at SXSW..